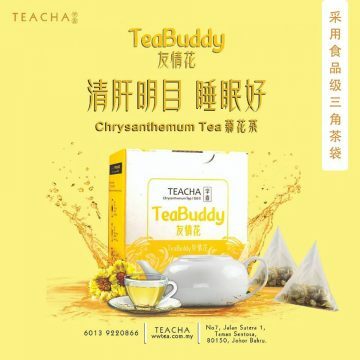 Chrysanthemum has been used for hundreds of years in Chinese medicine. People use it to treat respiratory problems, high blood pressure, and hyperthyroidism. Fans of the flower also say it can reduce inflammation and calm your nerves.